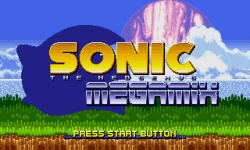 Throughout the summer, YouTube channel The Geek Critique has been covering the classic Sonic games in a six part Classic Sonic Retrospective which is, as described by the video’s creator, as being “essentially a feature-length documentary covering every single game in the classic series”. The retrospective covers why Sonic was such an influential series personally, and to the industry as a whole. It also does a good job in tackling the recent notion circulating the internet that Sonic was never good to begin with. Give the series a watch and stay tuned to The Geek Critique’s channel as he plans to cover the Sonic Adventure series next summer! 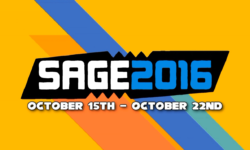 SAGE 2010 is finally here! WAY more respectable than the Sonic Philes. I watched them as they came out, and I can honestly say that I highly recommend every single one of them! I’ve watch them all and I really like them and recommend it. I can’t wait for more of these.